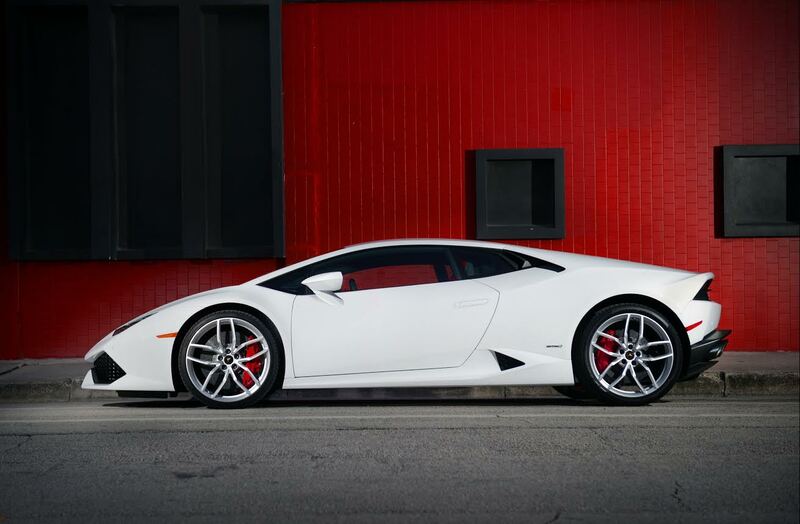 Here is the 2015 Lamborghini Huracan and the chance for you to drive it exists right now, thanks to the luxury professionals at Elite Luxury Services. The leader when it comes to luxury car rentals in Miami, they are proud to be one of the first owners in the United States of this brand new design, destined to become another icon in the glorious history of Lamborghini sports cars. The Gallardo has been their most successful car to date, but the engineers decided so much had changed in the world of technology and performance that it was time for more than just an upgrade. Nothing less than the creation of a brand new car was called for, and their designers responded by creating an automobile that is as stunning in performance as it is eye-catching in its form. Imagine the pride you will feel when your child places a poster of the Lamborghini Huracan on their wall and you can tell them how Elite Luxury Services helped you to be one of the first people to ever drive one.